Home > Bee Brand Maltose. 380gm. 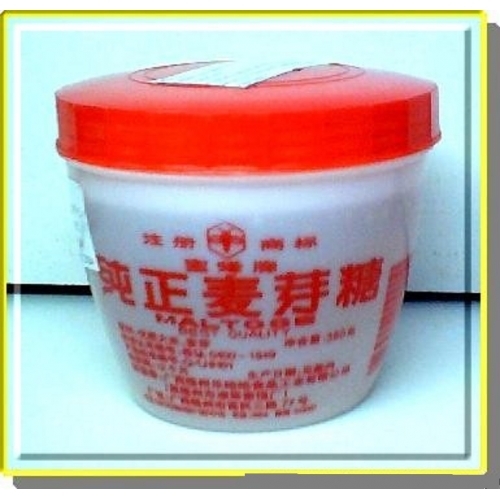 Chinese traditional maltose (malt sugar)! Bee brand is a famous brand in chinese maltose market. Bee brand maltose make from rice and malt by traditional craft.it is golden-yellow colour,pour sweet and traditional malt fragrant,high concentration and best quality.